NEXT AUCTION Will be announced after the 18th of this month. A FOOD TRUCK WILL BE ON SITE! Click the link below to preview the auction! 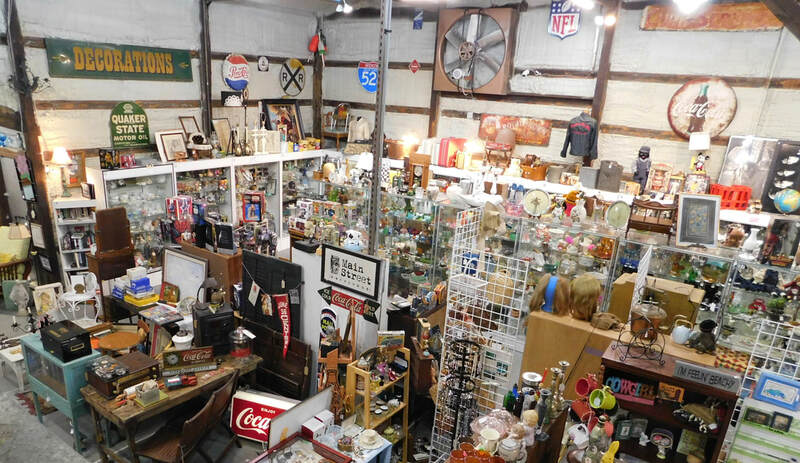 ​We also take consignment items for auction. 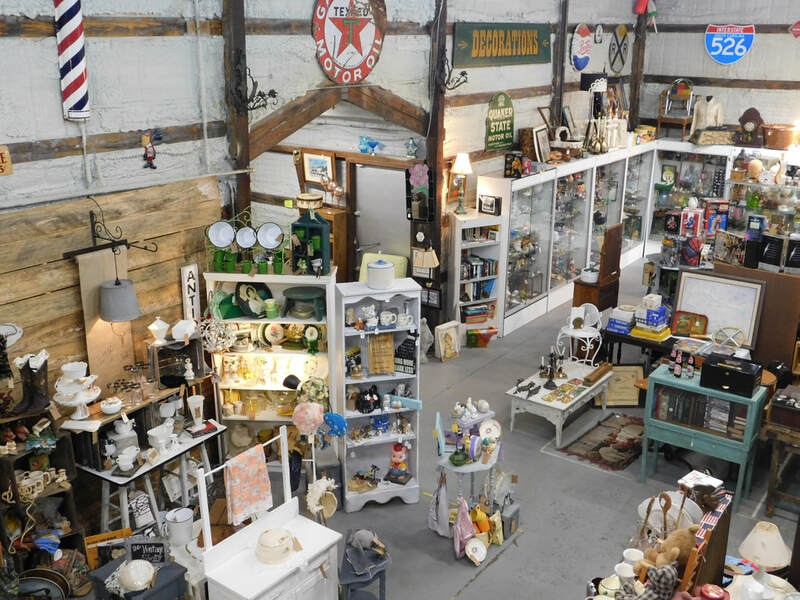 We have vendor space available for lease. 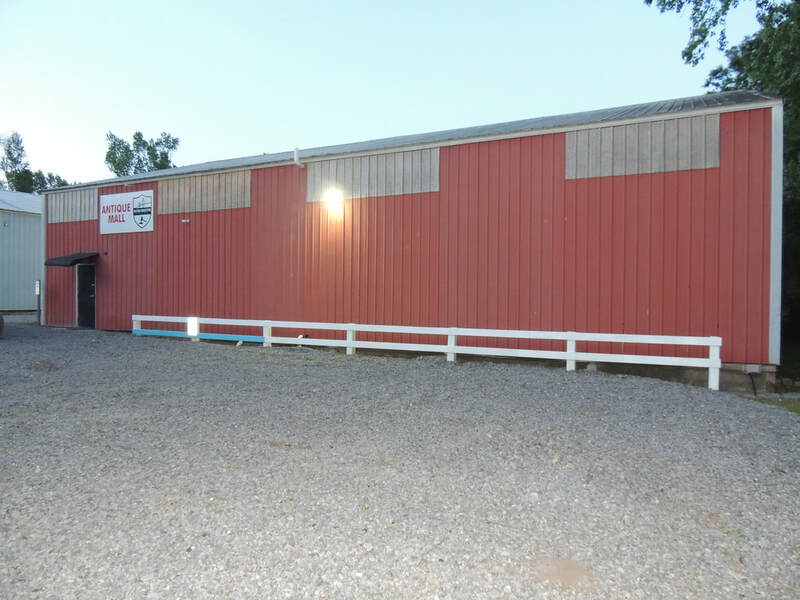 with a large, well lit parking lot in rear. 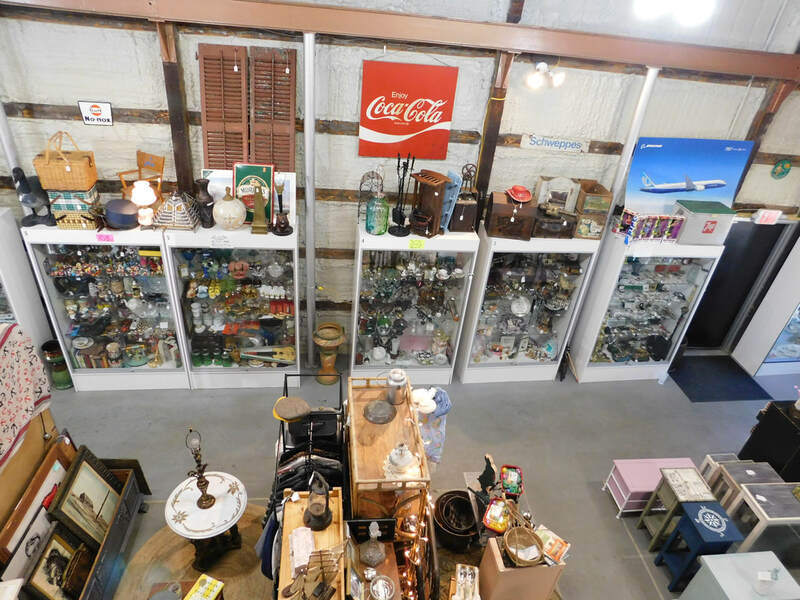 Antique Mall/Auction House located in Summerville, SC hosting live auctions. We have a 6,000 square foot climate controlled building that initially has availability for 55 vendor booths. 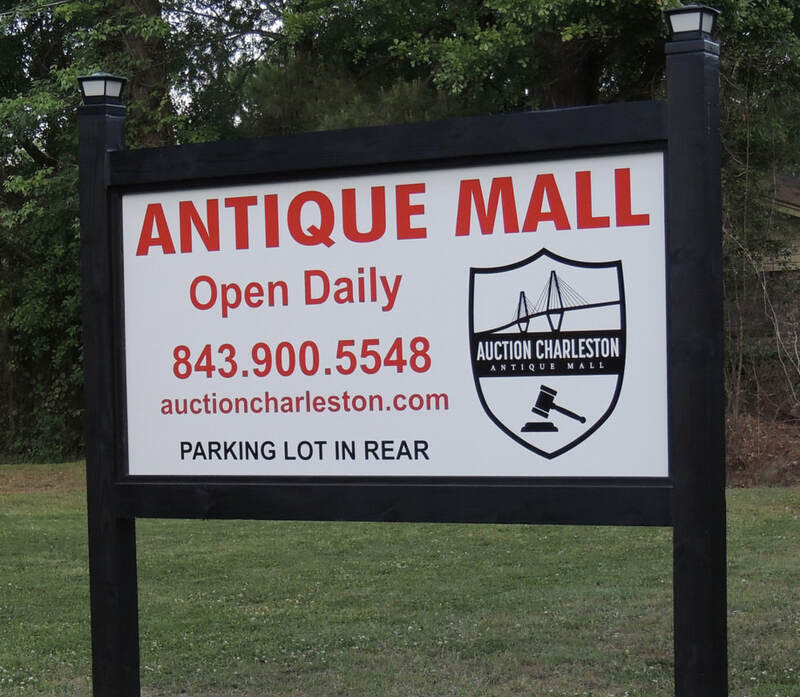 We offer some of the best dealer rates in Charleston & are now signing vendors. Please stop by and take a look at our newly renovated building. 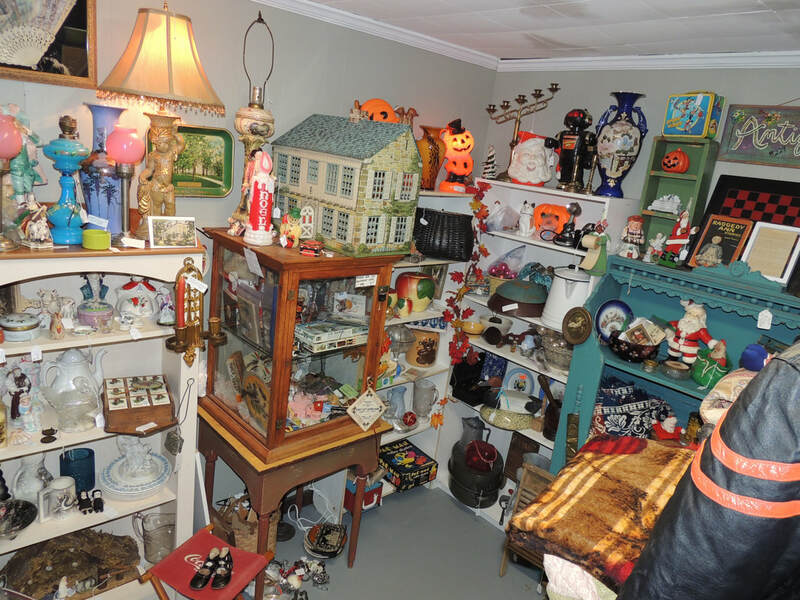 Share in the excitement & find yourself a treasure! 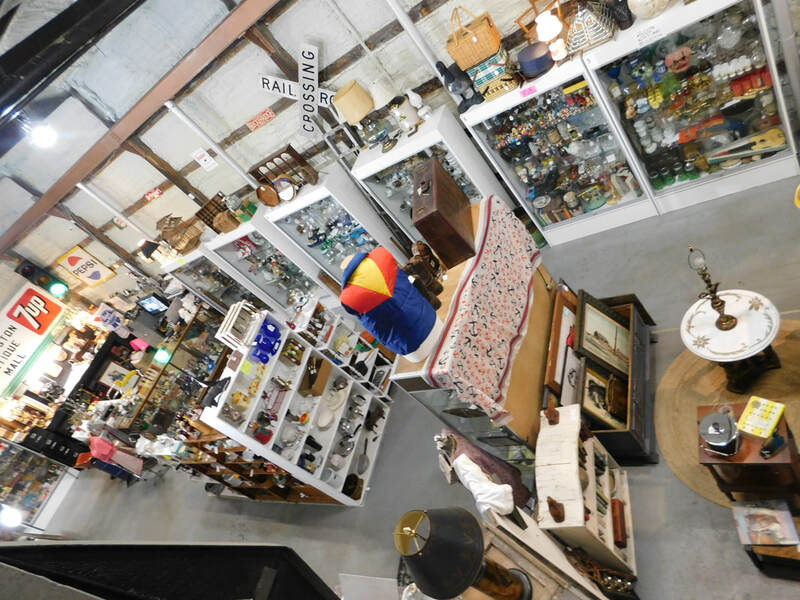 Our live auctions specialize in the sale of antiques, furniture, vintage collectibles, jewelry, art, kitchenware, toys, tools, local art, architectural salvage, Charleston history, general estate items & many one of a kind rare estate sale items.